I was recently sent out a pack of Anastasia of Beverly Hills eyeliners* to try out, and oh am I so glad I did! I heard the Pixiwoo girls on Youtube rave about these guys, so I knew they'd be brilliant to work with. The Waterproof Covet eyeliners come in 5 colours - Noir (black), Steel (cement grey), Vert (metallic green), Astral (silver-grey) and Azure (navy-blue). I loved the selection of colours straight away - they're all wearable and complimentary to more or less all eye colours and skin tones. 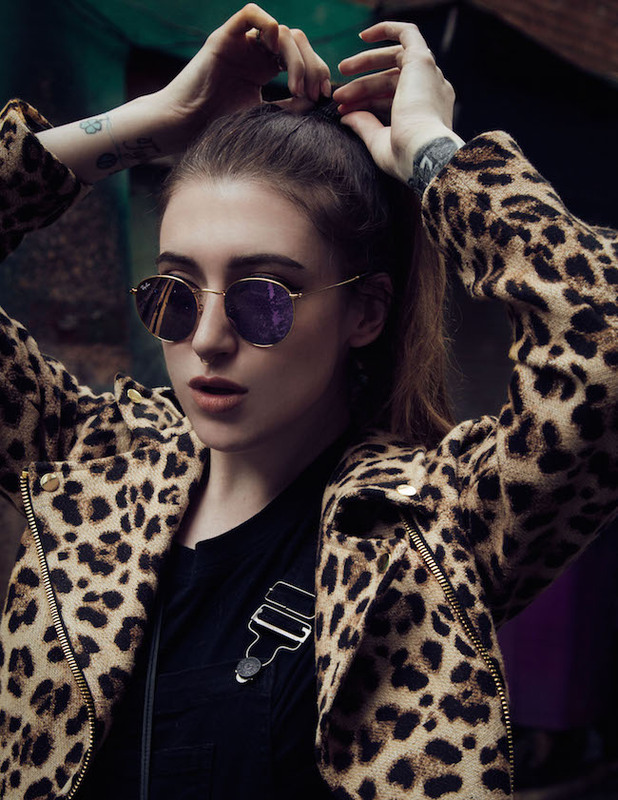 Living in Ireland, I constantly am on the hunt for decent waterproof makeup products; it rains constantly - eyeliner and mascara streaming down my face is not a good look! I haven't ever used waterproof eyeliners as good as these Anastasia liners, they're really brilliant. I usually find that waterproof eyeliners never have much pay-off, especially on the waterline. These liners once warmed on to the back of my hand, glide on to the waterline smoothly and opaquely - even the lighter colours! They actually last on the waterline after a few hours; they fade out and don't disappear completely. Are they really waterproof? Yes! I have worn these liners in both the rain and snow, and none of the shades budged or creased. They're so waterproof, that I have to use an oil-based eye makeup remover to remove the liner at night. I tend to use the Noir and Azure shades more than any of the others; Noir because it's a fail-safe jet-black and Azure because blue is great at making my hazel eyes pop! Noir is beautiful smudged into both the bottom and top lash lines and applied to the waterline for a modern cat-eye look. I apply Azure on to the waterline when I'm wearing a gold/ coppery smokey eye - the blue and gold go so well together. These liners are also fantastic to use as eyeshadow bases, although you do have to blend them asap as they set quickly. Vert is absolutely gorgeous to use under a green or a light grey eyeshadow. The metallic in the eyeliner makes your eye look three-dimensional and jazzes up any eyeshadow applied on top. Both Steel and Astral are stunning grey shades, a nicer alternative to the usual black. 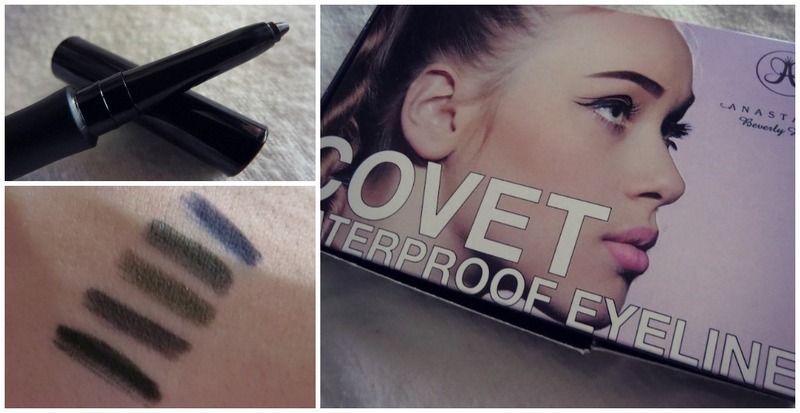 I must say, that I absolutely love the packaging of the Covet eyeliners - the pencils are slick and easy to handle. They even come with a handy rubber finger grip, to stop your fingers from slipping all over the place when applying the liner! The twisty-bottom means you don't need a sharpener, which is massive plus in my books. At around €20/ £16 a pop, I'd definitely suggest in investing one of these if you wear eyeliner quite often and are looking for something that will stay put regardless of the weather. I would suggest starting off with Noir or Steel if you're interesting in trying the liners out, as they're by far the most wearable. Are they worth the money? Definitely yes, for me. They're the best waterproof pencil liners I've come across, that actually work. If there was a cheaper, high-street alternative that worked just as well, I probably wouldn't fork out €20 for an eyeliner. However, they're the best I've come across so far! 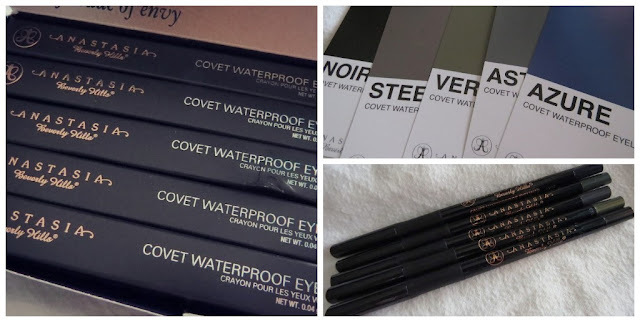 You can buy Waterproof Covet eyeliners on the Anastasia website here. Have you tried these eyeliners? What is your favourite waterproof liner?